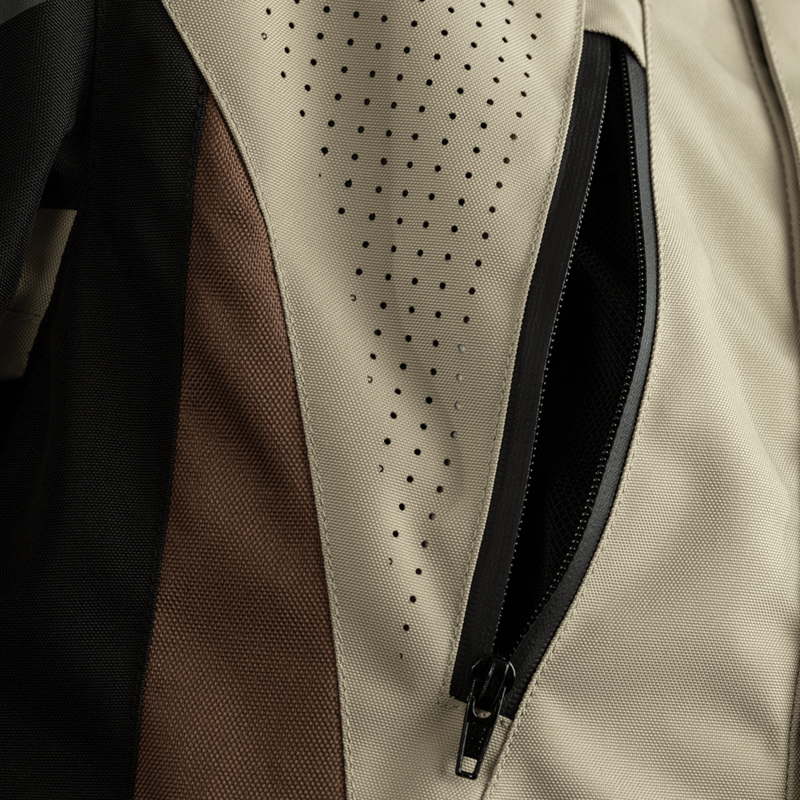 Inspired by our partnership with Paris-Dakar legend Mick Extance and his endurance school, the Rallye jacket has been designed with the new breed of adventure motorcycles in mind. 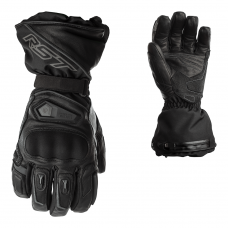 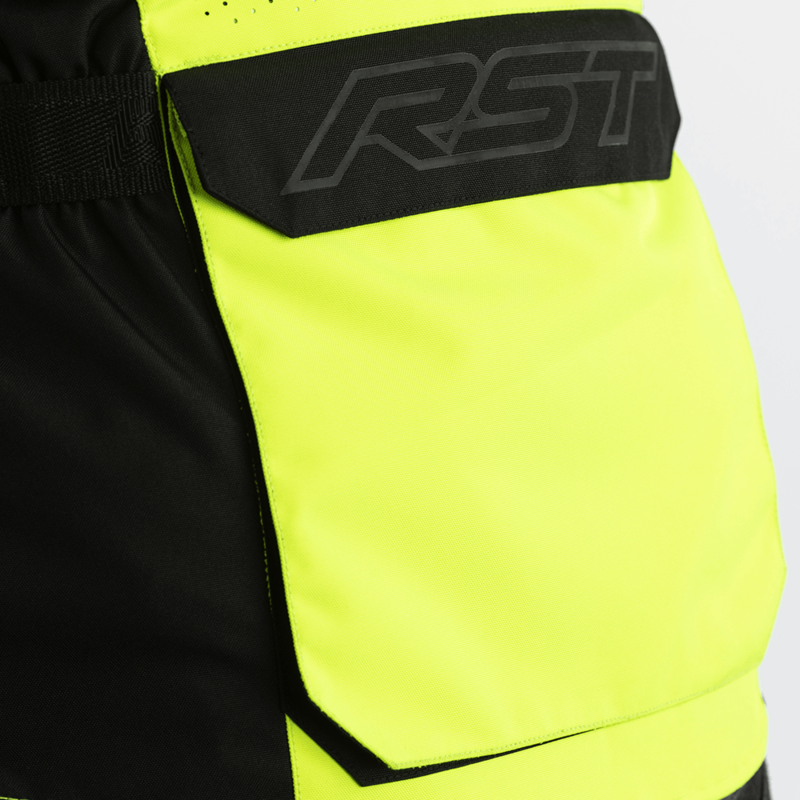 Whether you're blasting across the deserts, riding through Welsh forest or even just out for Sunday afternoon ride doesn’t mean you should have to compromise on kit. 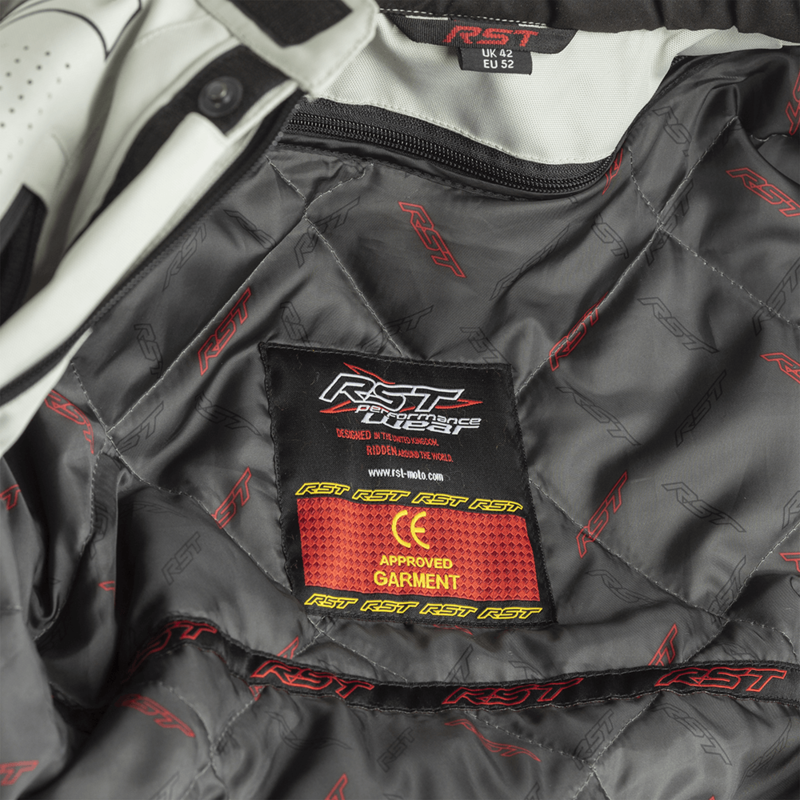 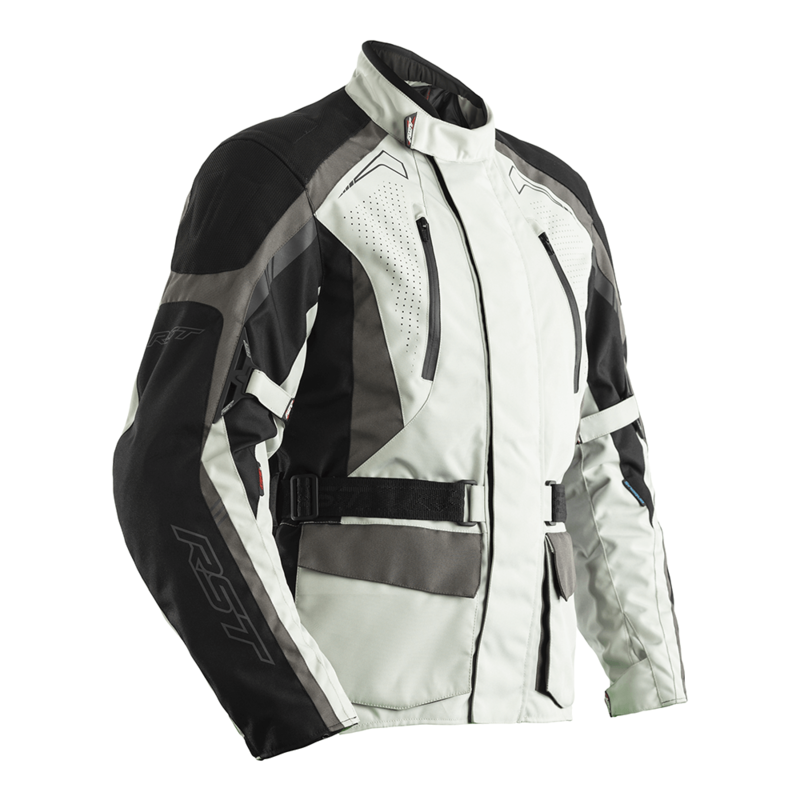 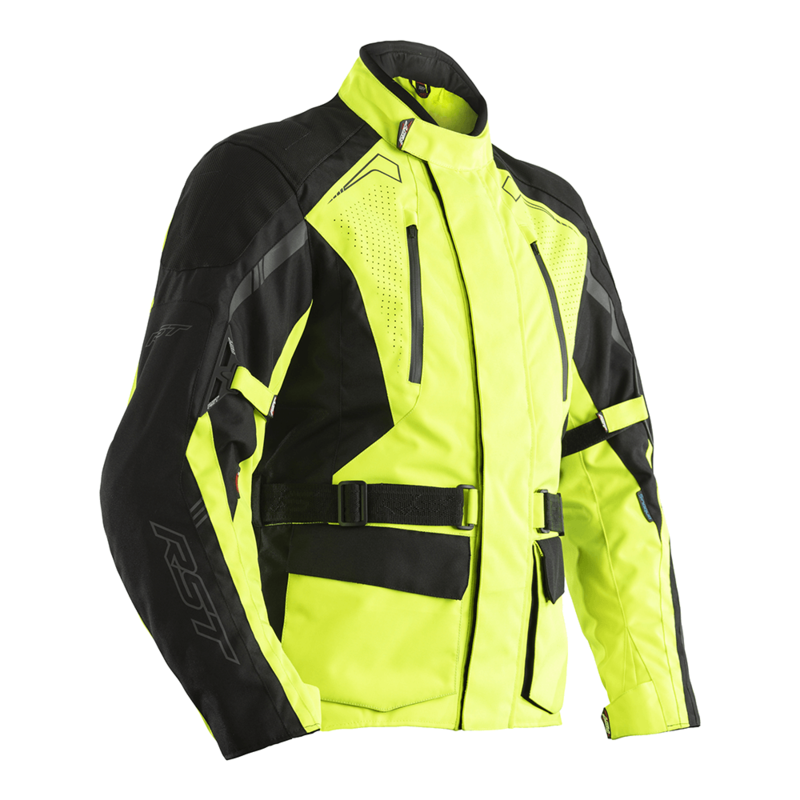 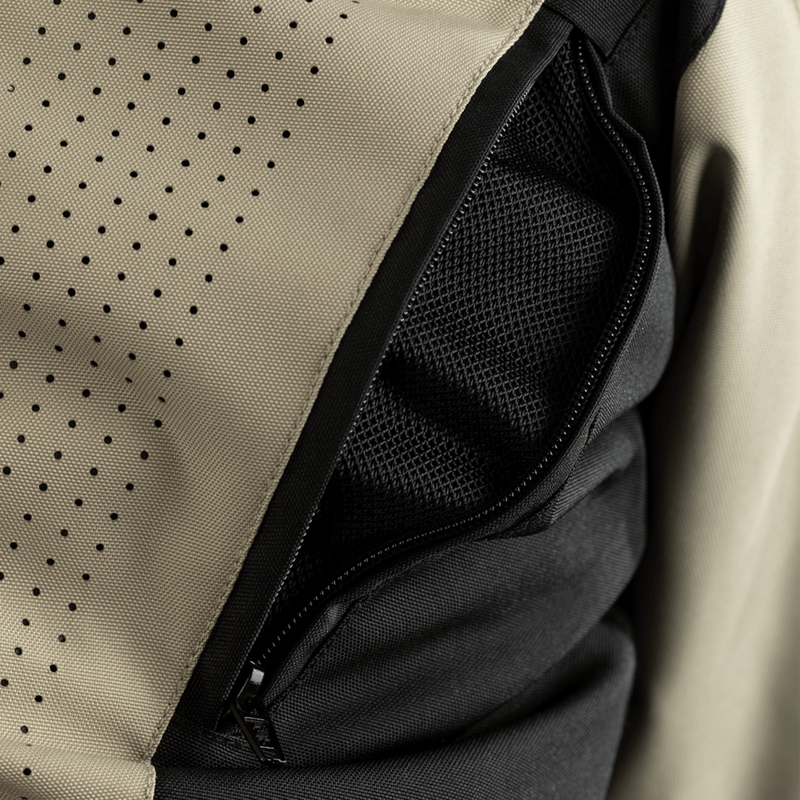 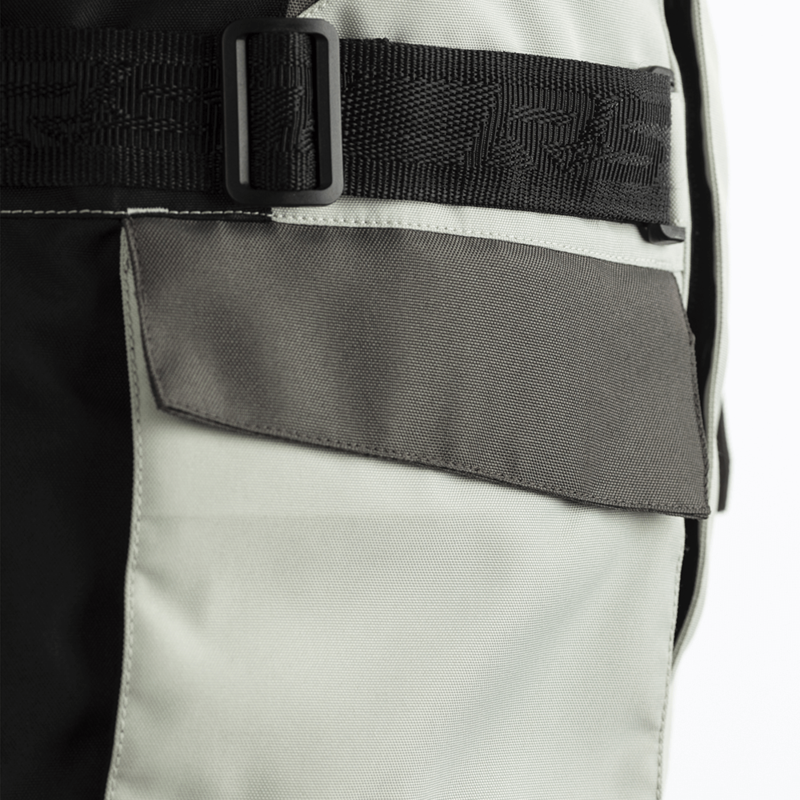 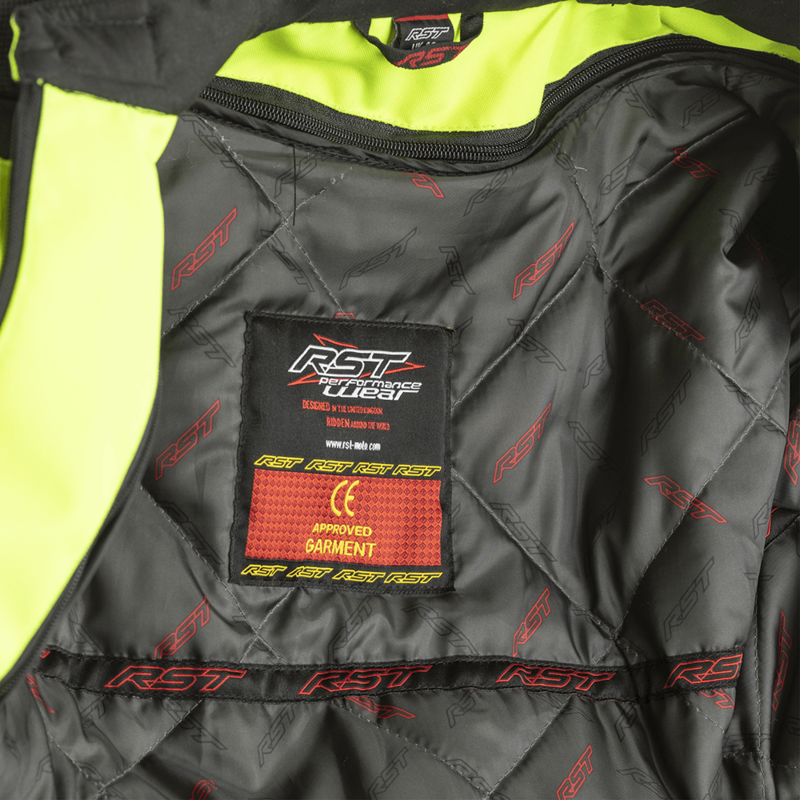 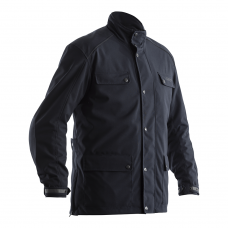 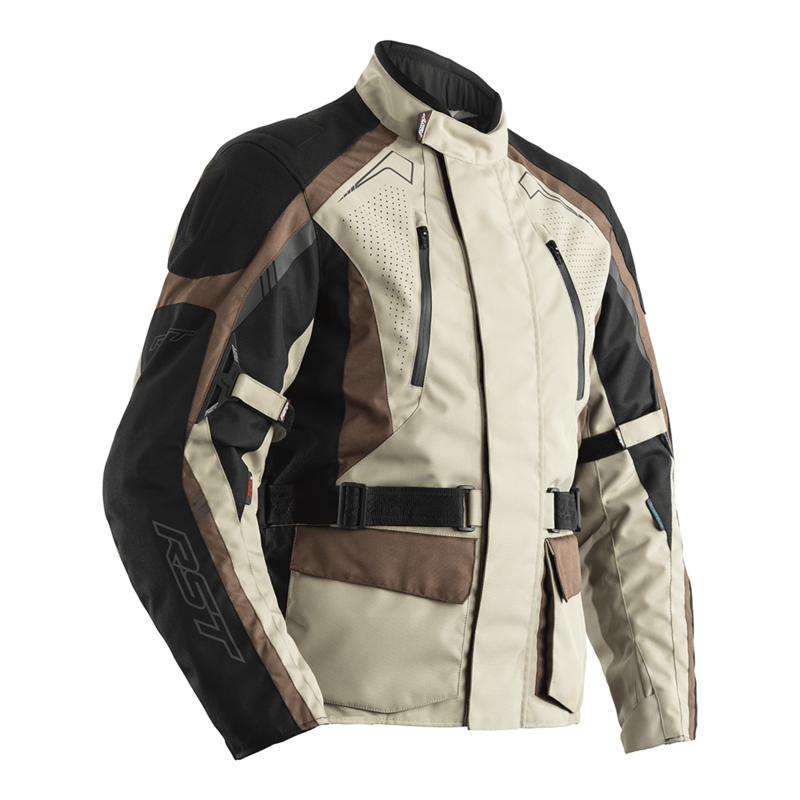 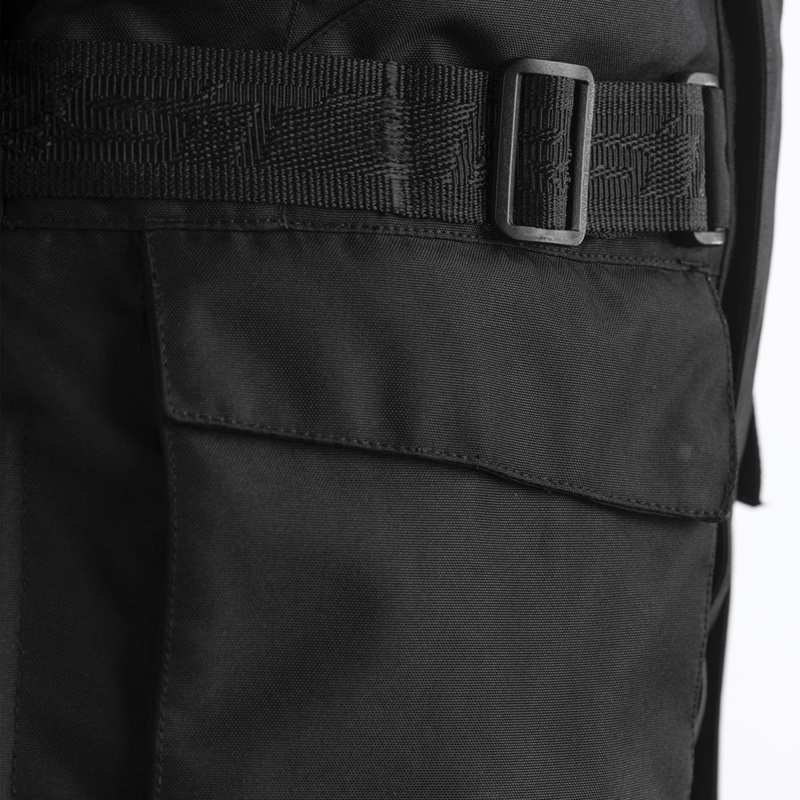 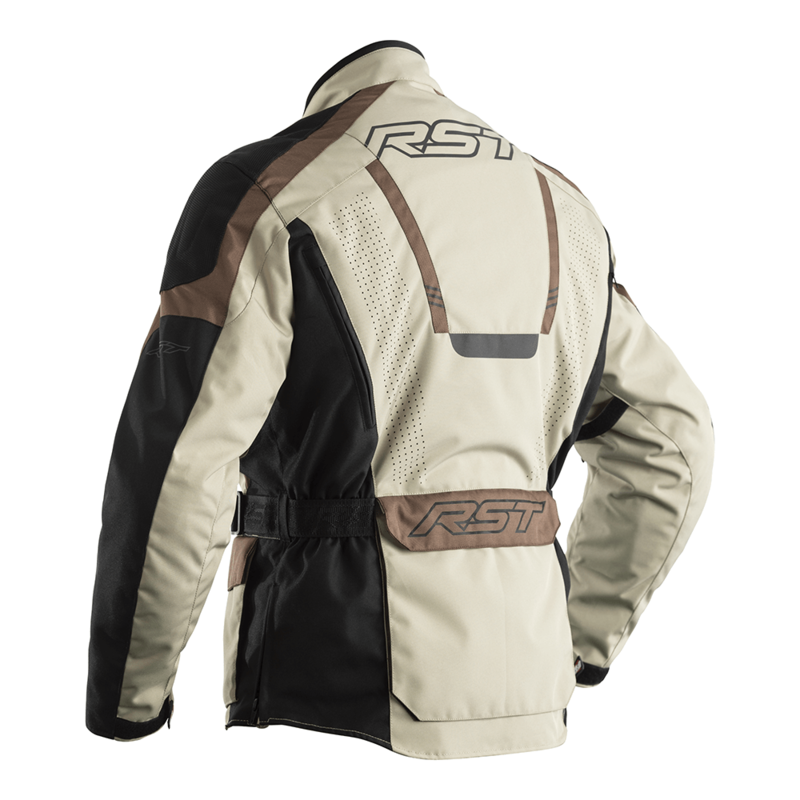 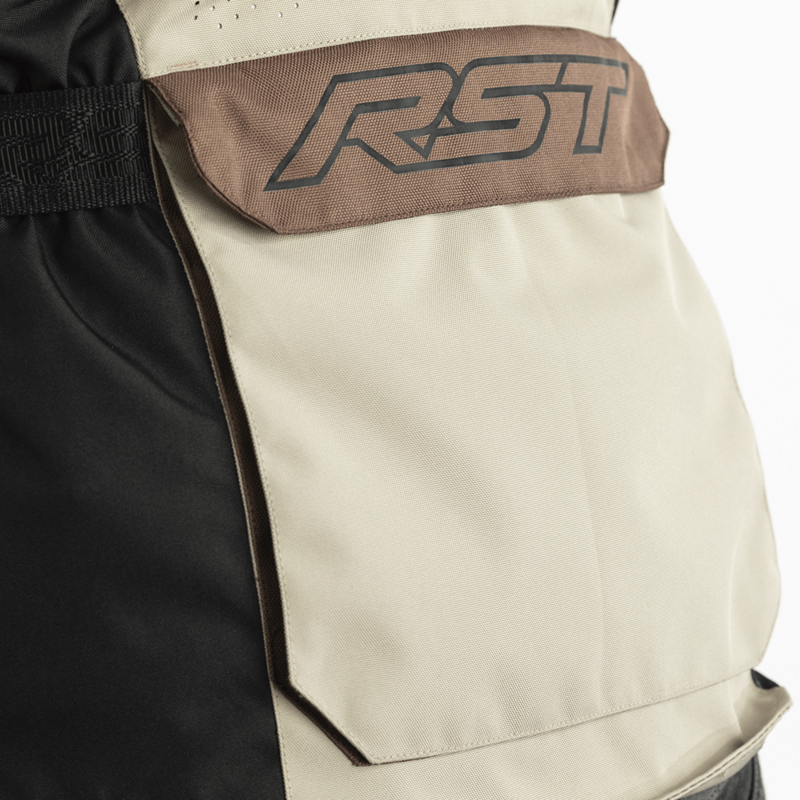 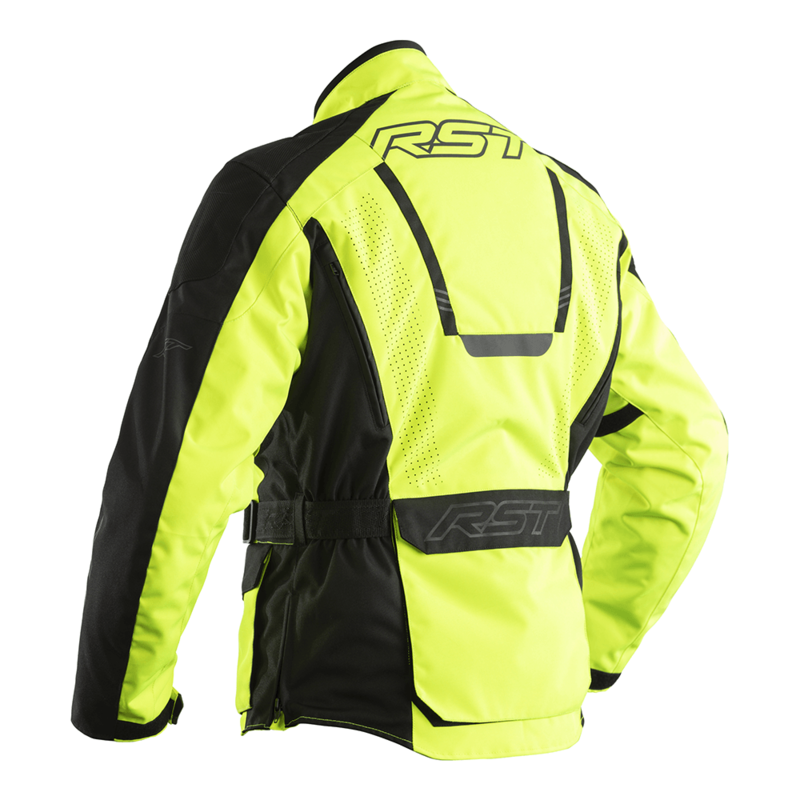 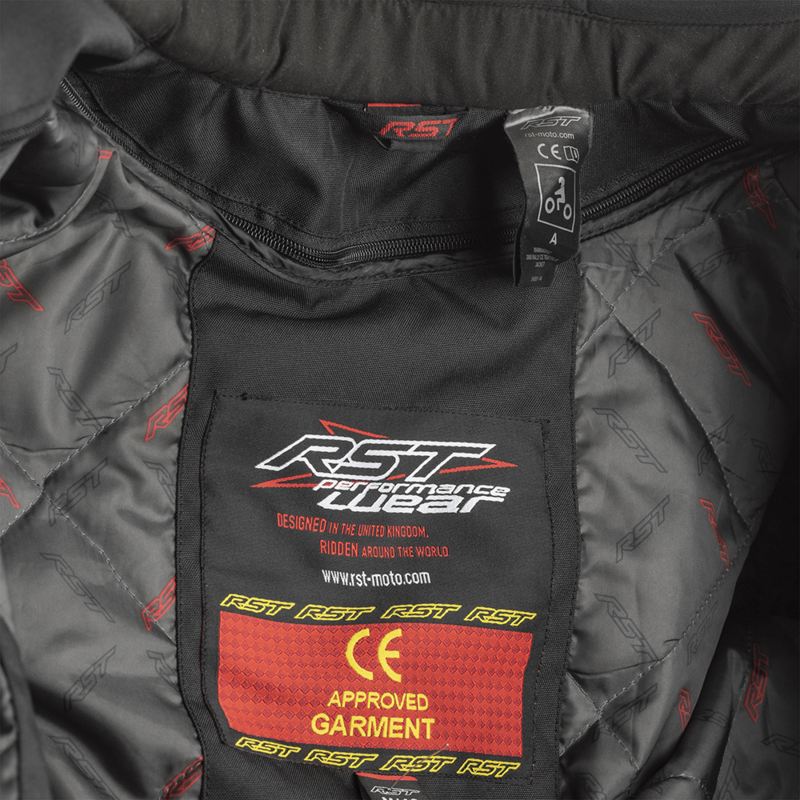 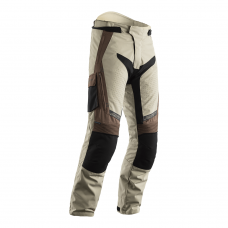 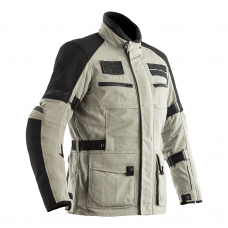 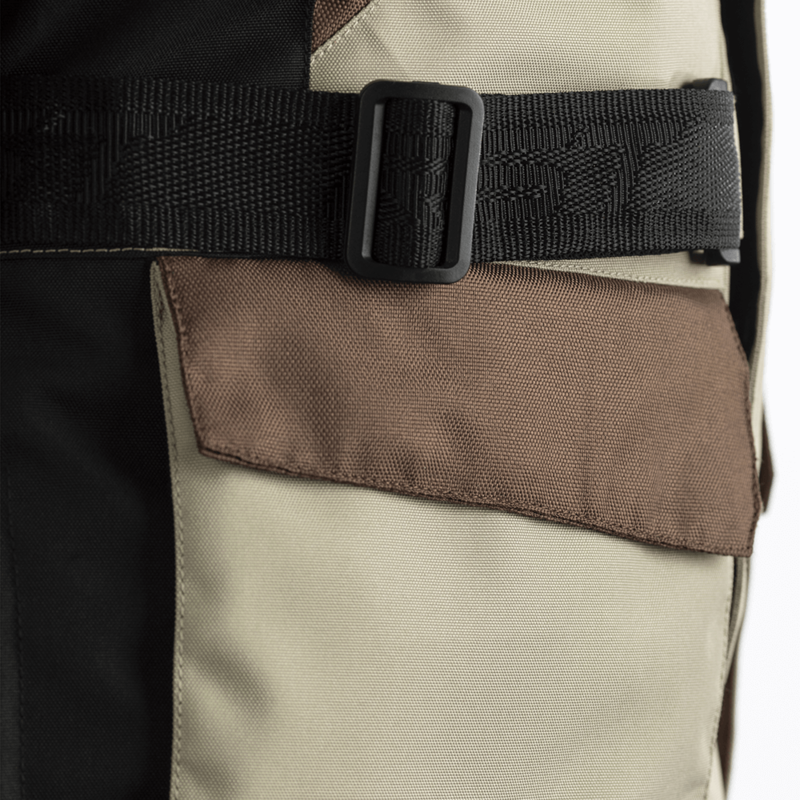 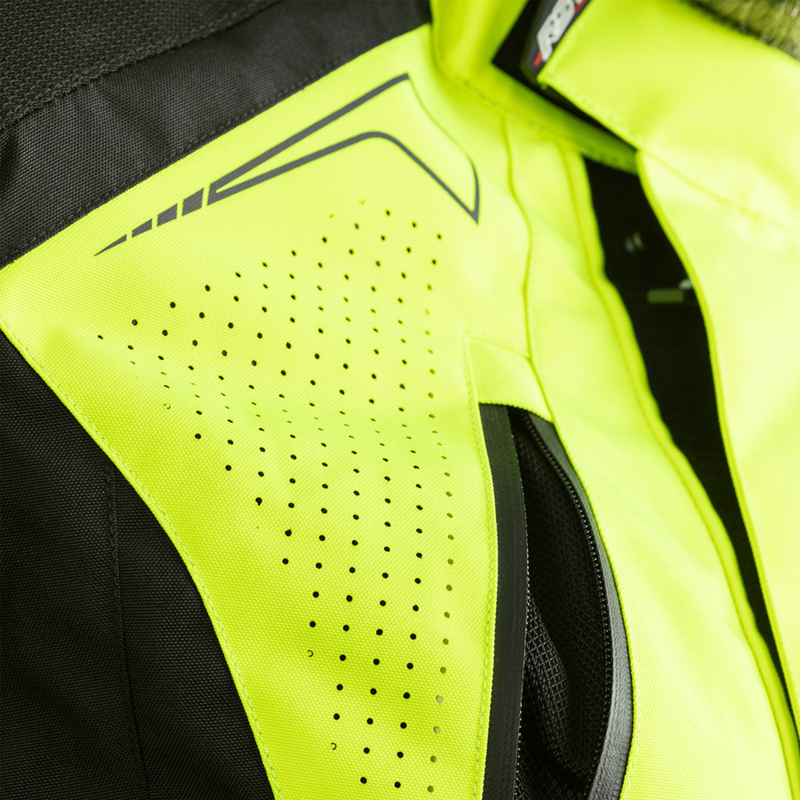 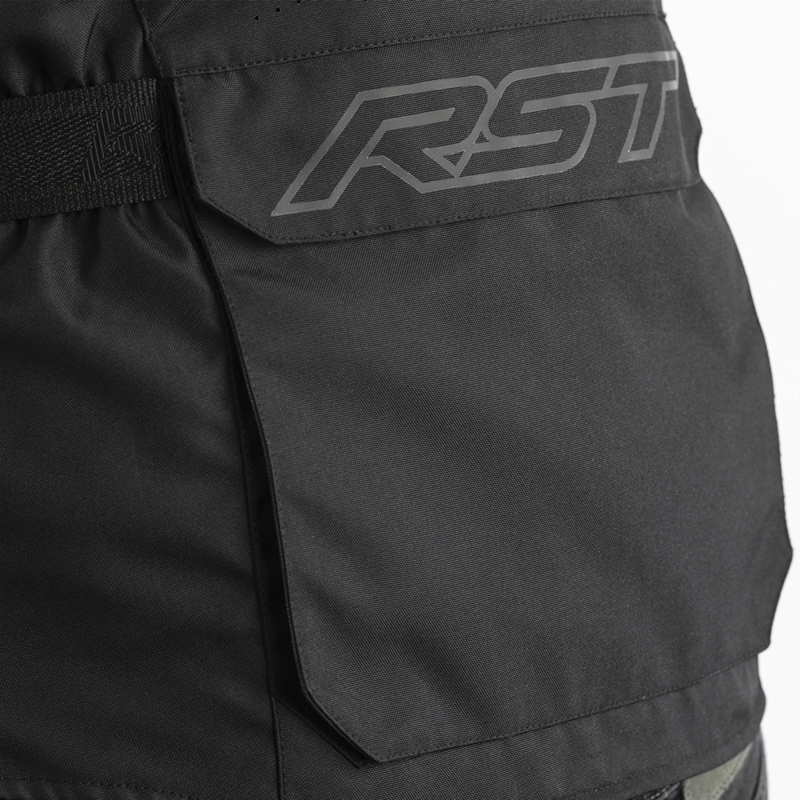 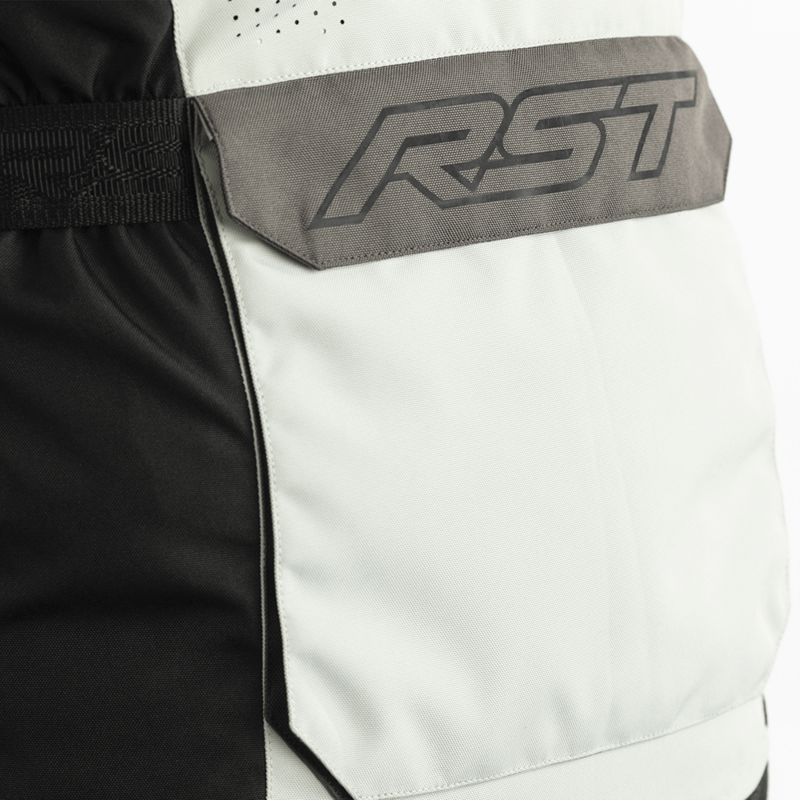 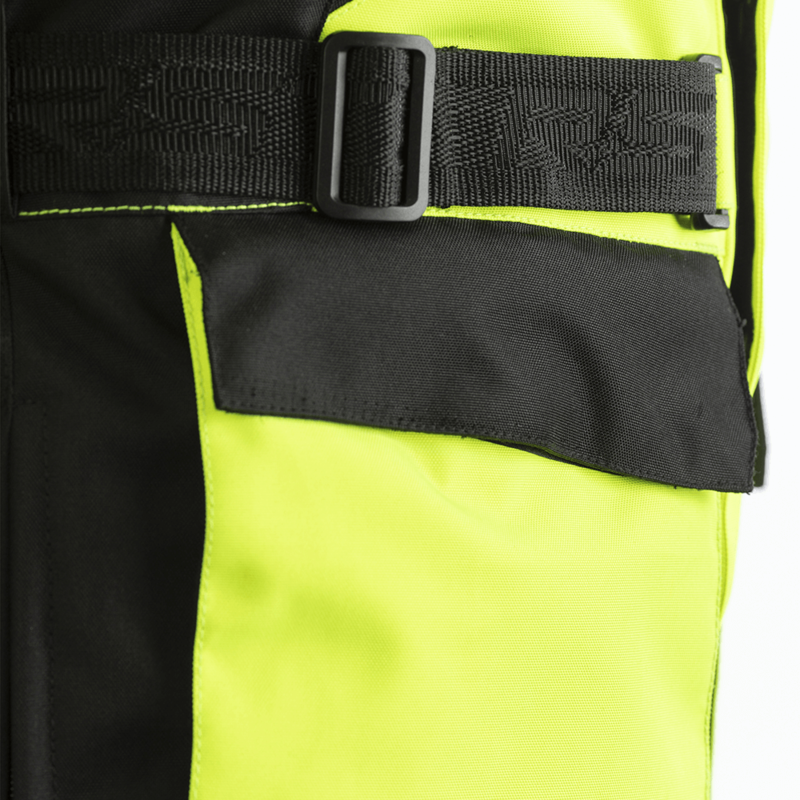 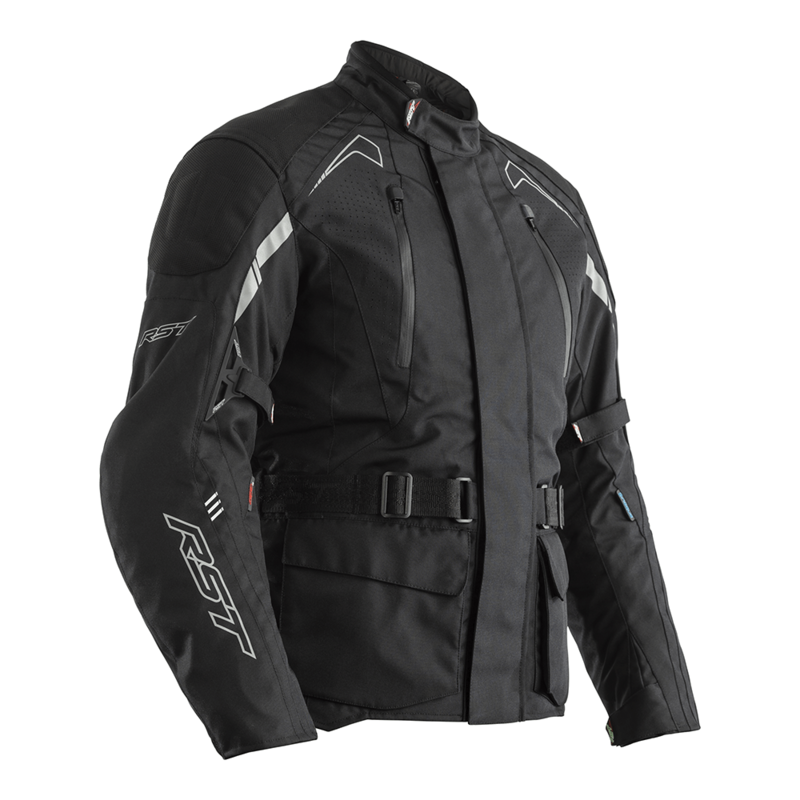 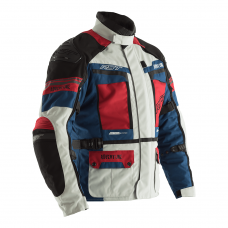 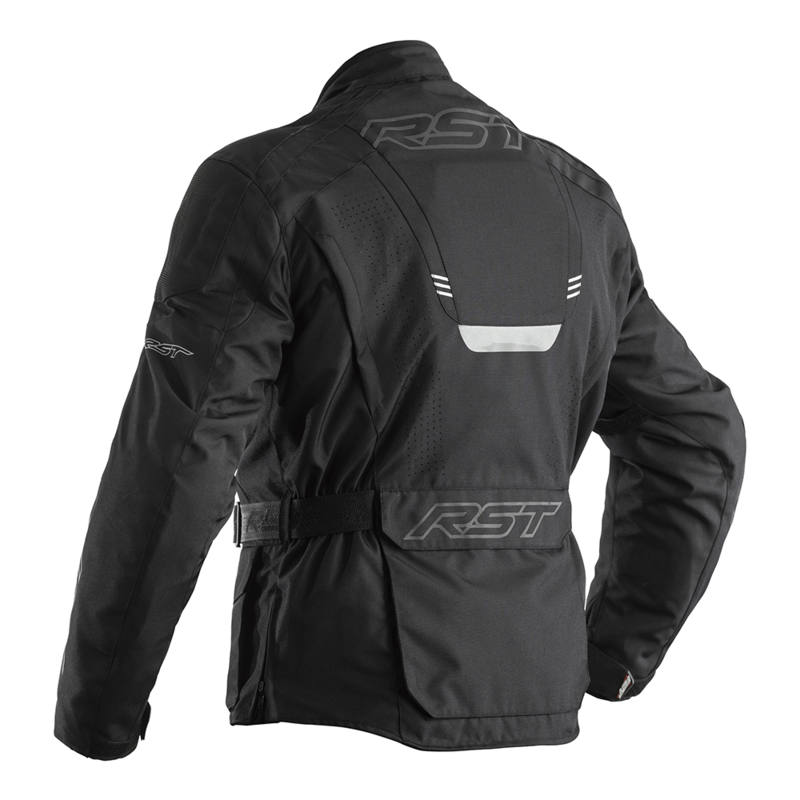 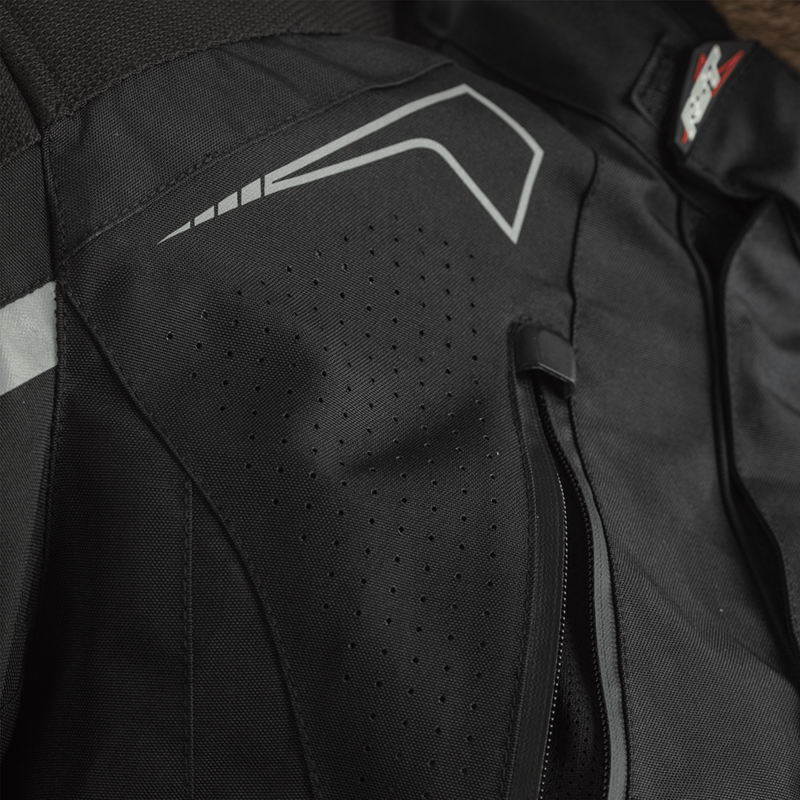 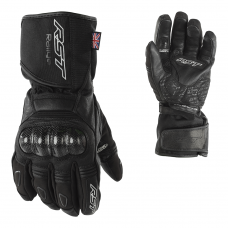 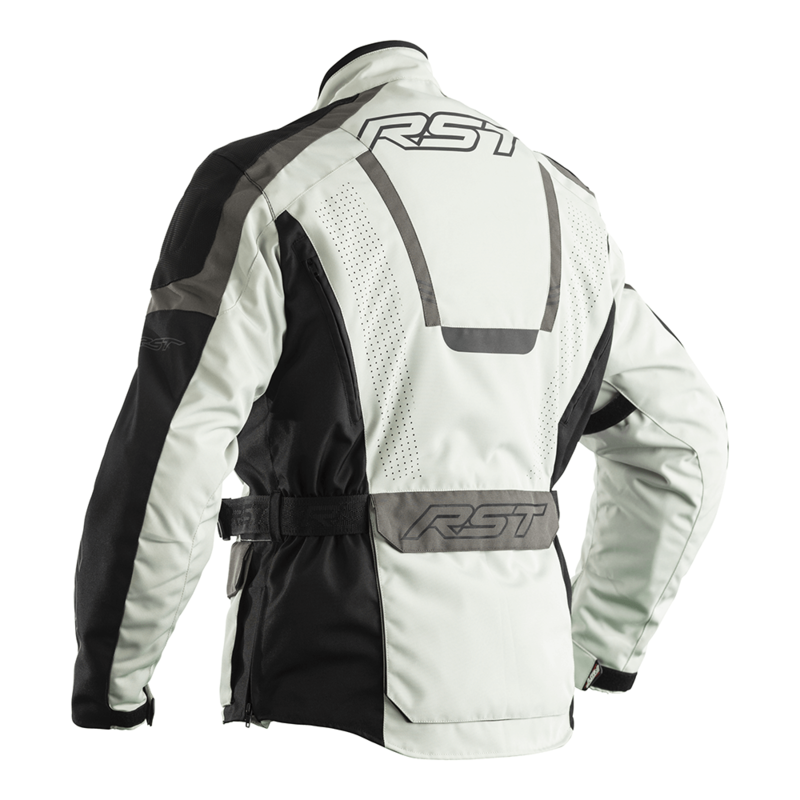 Tailored for an upright riding position, and fitted with lots of practical features, including a multitude of pockets, loads of reflective details and as you would expect CE armour throughout and our SinAqua WP breathable membrane, the Rallye really lives up to its name!